glitter is my favorite color: Yay Camera Straps!!!! Technology should be cute, right? Right! 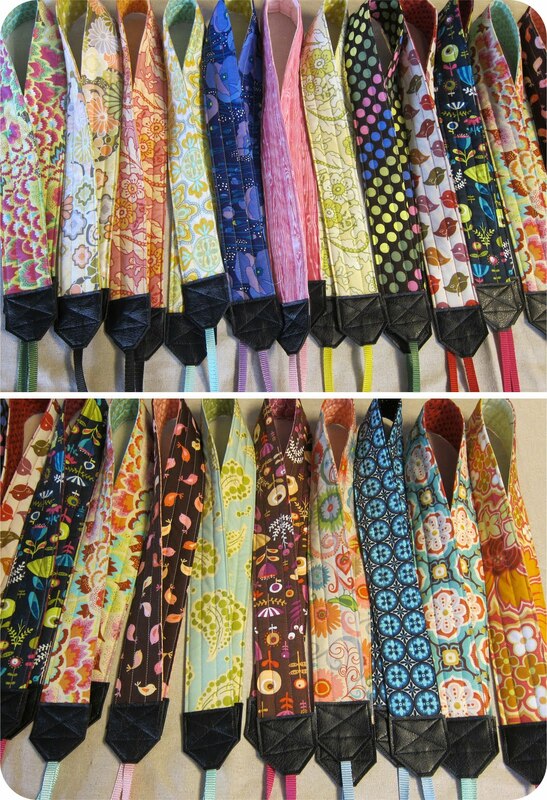 Camera straps being added to my etsy site by early next week! I'll keep you posted! wahoo!